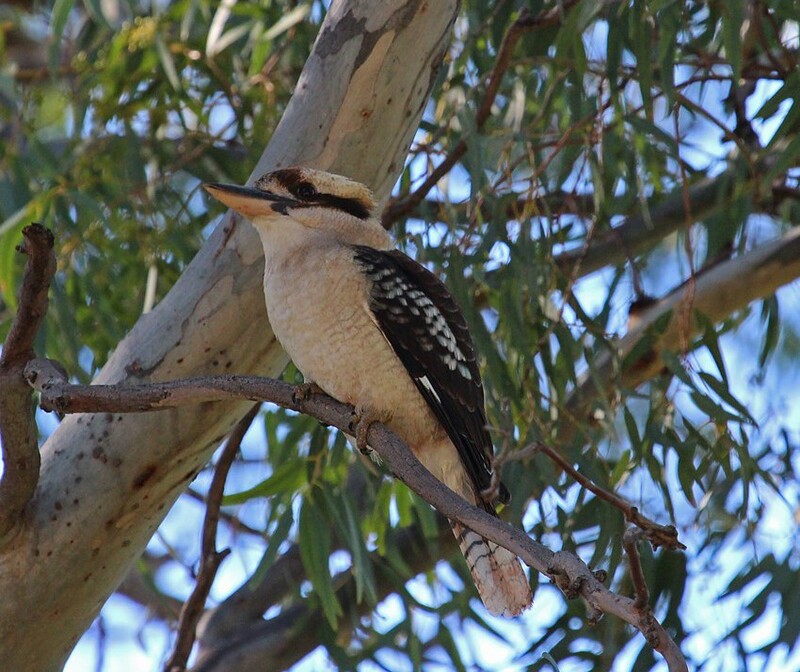 There is a Kookaburra high in the red river gum near the entrance to the Warraparinga wetlands. It chortles out its laughing call alerting just about every wild creature in the area. However, the main purpose of its famous laugh is proclaiming to other kookaburras whose turf it is and how eligible one is for mating. As I sit and listen I cannot help but wonder what the original people who inhabited this land thought about these iconic Australian birds and the other animals that lived here. For tens of thousands of years before European settlement the Kaurna people roamed the Adelaide plains and south coast. They used both forest and grasslands to hunt for kangaroos, possums and birds. 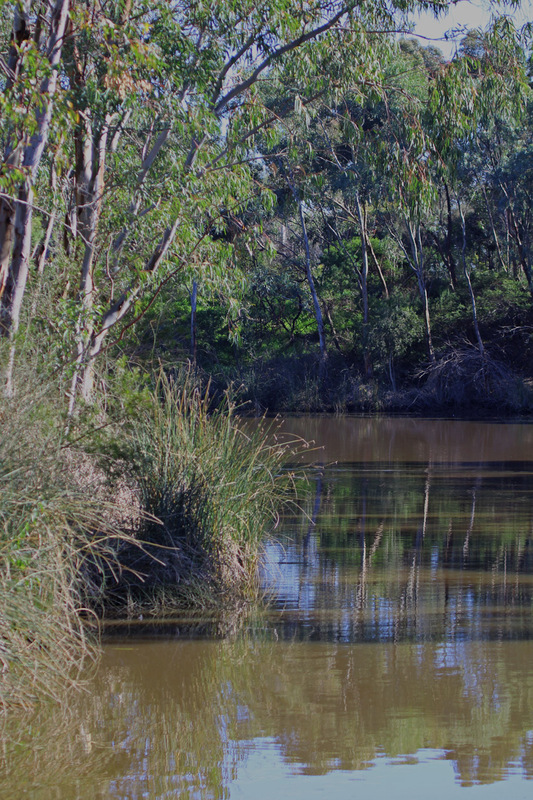 The creeks and wetlands provided turtles, yabbies and fish. Reeds and other plants were a source of food, medicinal remedies and the raw materials for weaving and building. Although Aboriginal peoples used symbols, they never developed writing. Their laws, ideas, family histories and seasonal maps were passed from one generation to the next by a series of stories some of which are referred to as Dreaming Stories and often relate to spirit ancestors. One such story is that of Kulutuwi a young boy who is killed by his stepbrothers and carried to his resting place by his uncle Tjilbruke. 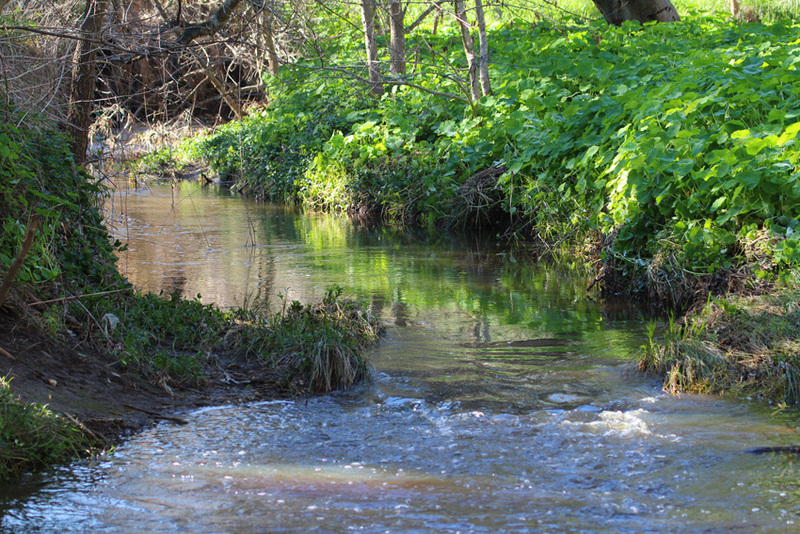 It describes how the tears that Tjilbruke shed formed the little creeks along the Fleurieu Peninsula. Warraparinga, which comes from the Kaurna warri parri and means windy place by the river is on Sturt Creek near the start of the Tjilbruke trail in the suburb of Marion. 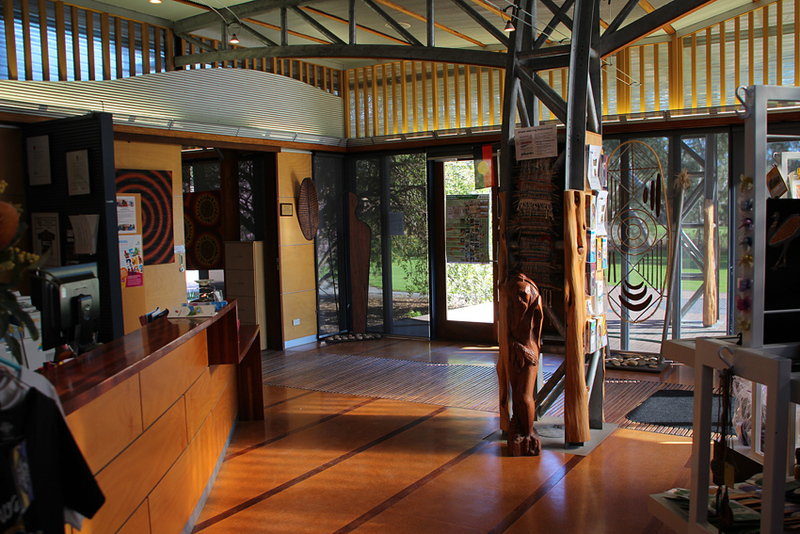 It is a wetland complex and home to the Living Kuarna Cultural Centre which has interpretive displays, an art gallery, performing space and cafe. Leaving the kookaburra to its vocal gymnastics, I walk through a sculpture garden and down to the creek which is flowing quite swiftly as it has rained heavily in the last week. The rain has also stimulated some plants to flower and there is a healthy population of insects in the bushes and trees. 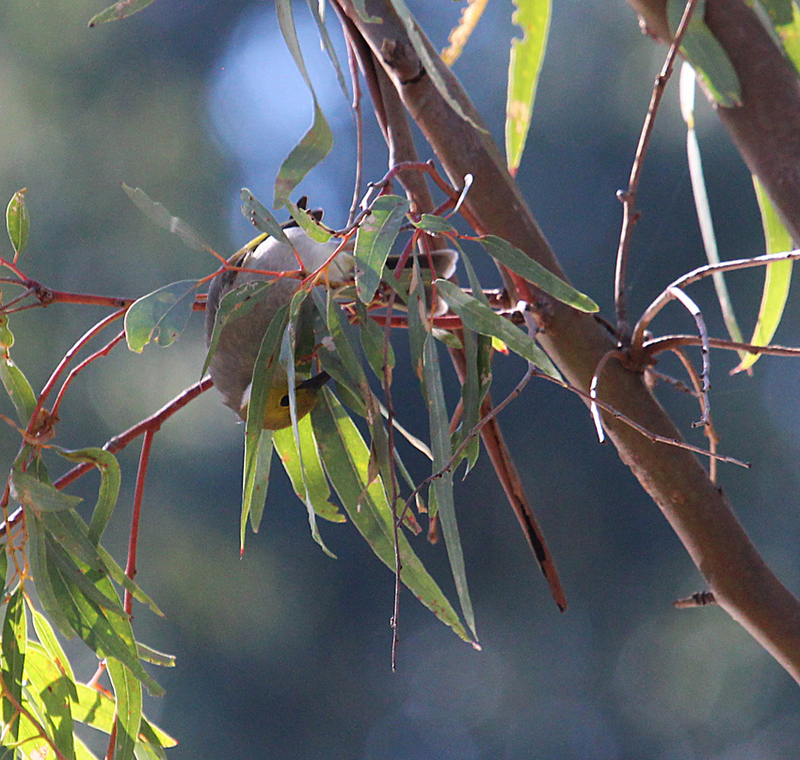 The typical ‘wick wicky’ call alerts me to several white plumed honeyeaters that are energetically picking off lerps and ants high in the tall eucalyptus trees by the water. I spend a good ten minutes trying to get a definitive shot that shows their hunting strategies. 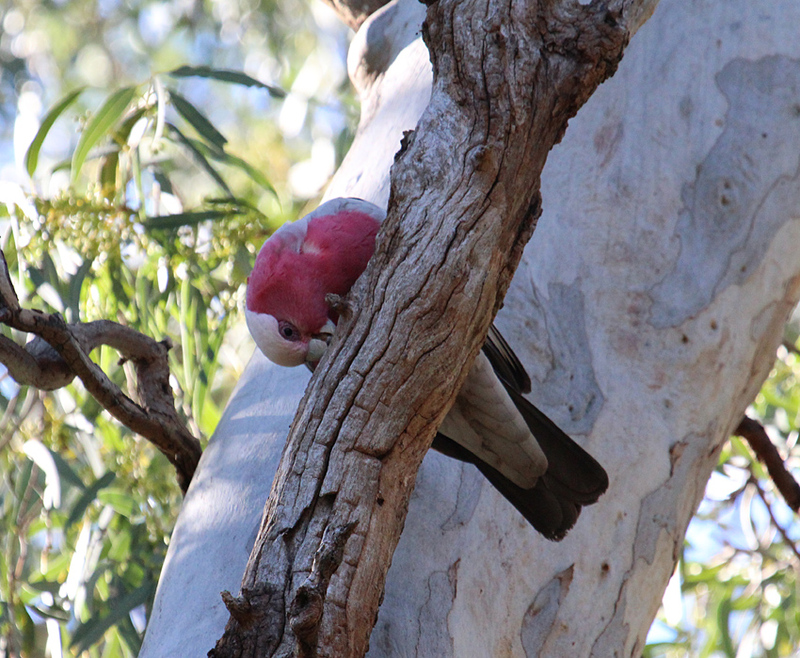 In the same stand of trees both rosellas and cockatoos are sheltering amongst the foliage. 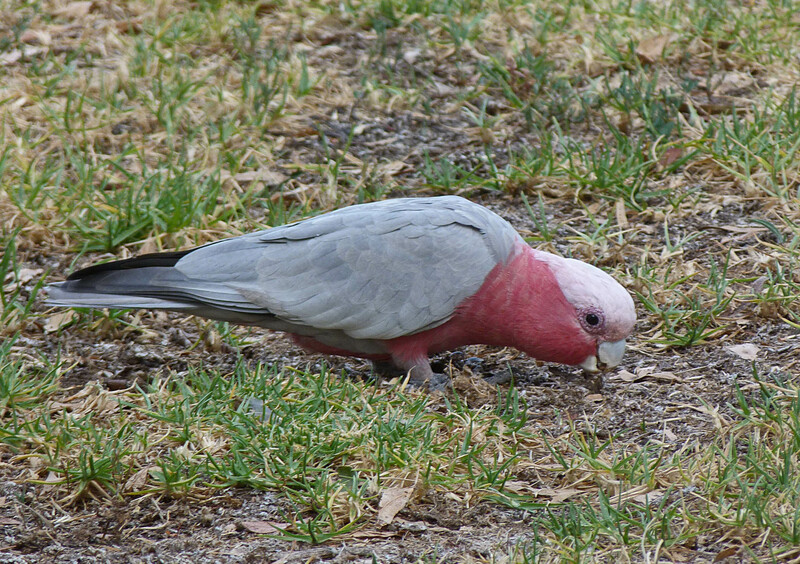 The cockies are particularly interesting as they have been feeding on the ground pulling up tubers and searching for seeds then returning to the trees to wipe their beaks on the branches; whether to clean, sharpen or what?…I am not sure. The trail is well defined and leads me past several different ecosystems. One of these is a chain of ponds that are surrounded by reeds. 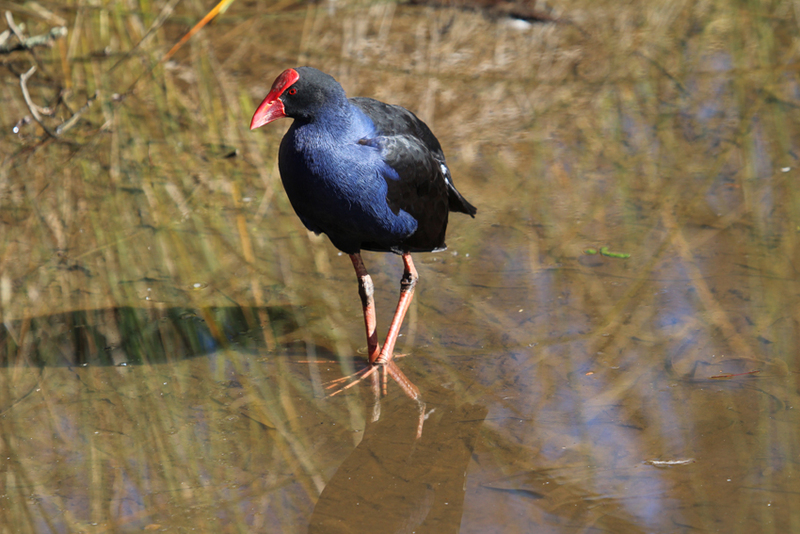 South Australia’s urban wetlands have been developed to help filter storm water run-off and improve the health of our creeks but they also serve as a wonderful habitat for water birds. 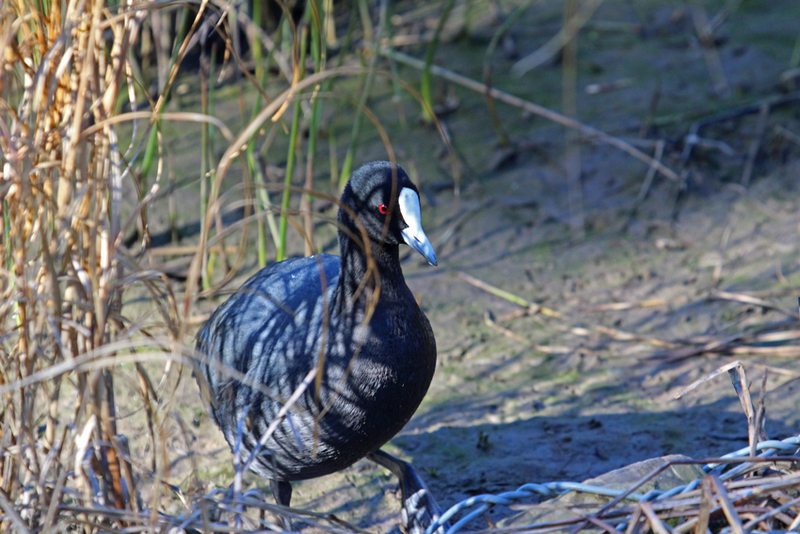 Eurasian coots, purple swamp hens and dusky moorhens are all feeding close to the reeds and these birds would have been part of the diet of the Kaurna people who hunted along the nearby Sturt Creek. Having spent a couple of hours exploring the trails and stopping to capture a representative batch of images, I wind up back at the cultural centre for a well earned cup of coffee and a pastry. 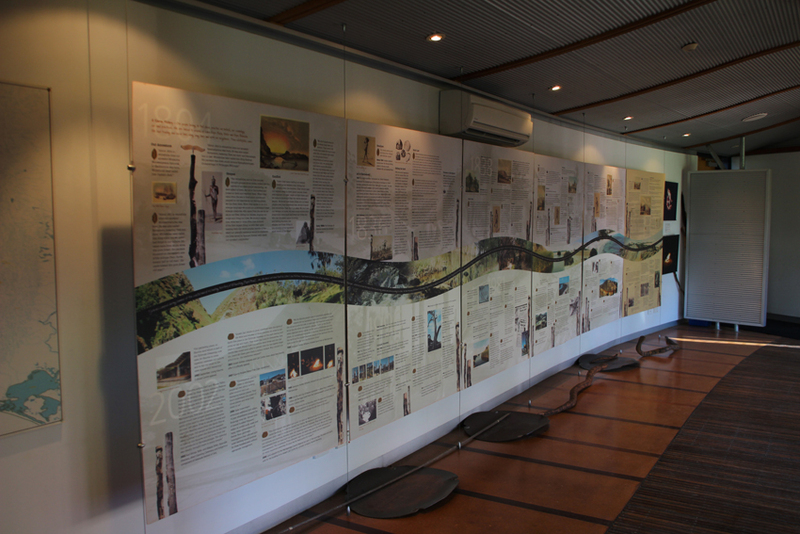 In the next room there is a wonderful display of indigenous art and a timeline displaying the history of the Kuarna people. It seems a fitting and reflective way to end my first visit to this rather special park in the heart of Adelaide’ southern suburbs.